Speed rated at 17.5 Gbps, Ultra HD Gold is perfectly crafted for today’s 4K Hi-Def TV’s. There’s plenty of bandwidth to connect all of your home entertainment devices and have them working at peak performance. 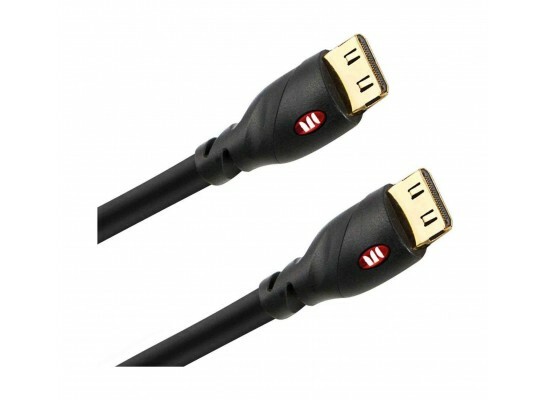 So never expect a delay in transmission of data either from your Laptop to your 4K Sceen or 3D TV thanks to the durable quality build and materials used in the construction of the Monster Gold UHD HDMI Cable. 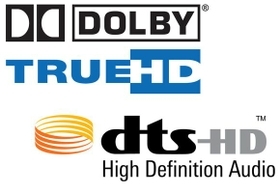 Ultra HD Gold serves as a high speed digital backbone for systems that include all brands of Media Players, Cable and Satellite Boxes,Laptop and Desktop sources, Game Consoles and more. 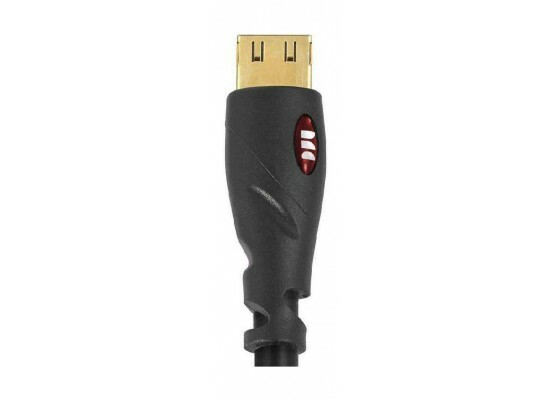 The cable supports 4K, 3D,and 8-12 bit color for lifelike color transitions and ultimate realism so ensure your 3D Blu-Ray movie to pop out of the screen with dazzling colors and crisp quality thanks to Monster's quality assurance in every cable. 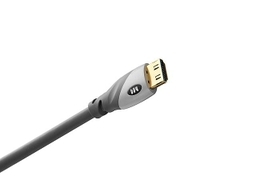 Take your viewing experience to the next level with what the UltraHD cable has to offer! 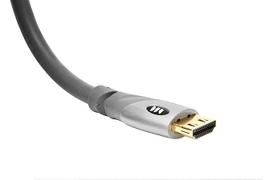 The Monster UltraHD 4K HDMI Cable comprises also of 7.1 channel Dolby DTS-HD audio connectivity and compatibility ensuring your surround system emits clear and resonant sounding audio along with your movie, show or documentary. Guaranteeing a refresh rate between 30 to 60 Hz the Monster UltraHD cable is one to own with tips comprising of 24K Gold contacts and an almost indestructible Duraflex jacket for the wire coating.